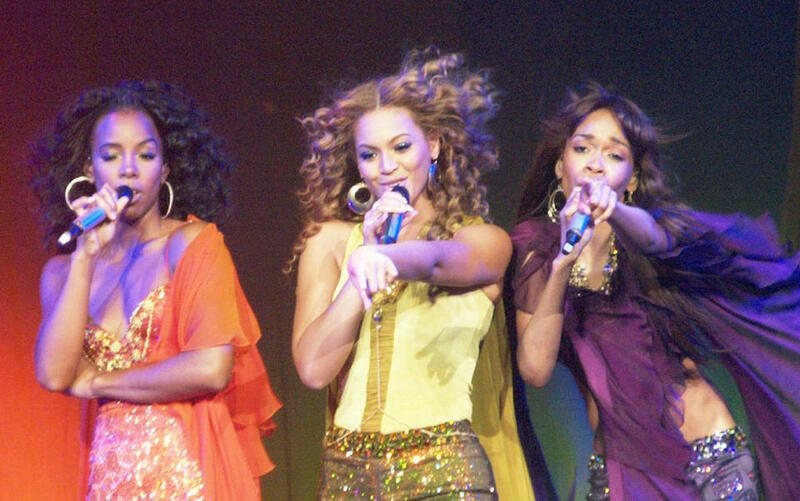 Can the world even handle a Destiny’s Child reunion? This is the band that gave us Queen Bey herself. Alongside Kelly Rowland and Michelle Williams, she not only got her start, but slayed, like, 80 percent of the songs that were on the soundtrack to our late ’90s/early 2000s lives. And even though rumors of a reunion have been following the trio around for pretty much a decade, there’s now actual proof that they’re planning to get back together for another tour: Destiny’s Child just joined Instagram. Their verified account popped up over the weekend, and so far has just been sharing some throwback pics and trivia about the group. In just a few days, it picked up almost 35,000 followers. Think about this, fam. Destiny’s Child broke up in 2006. Why would they get on Instagram now if they weren’t planning a reunion tour? The year 2017 will mark 20 years since they debuted, the perfect time to get back together. This is obviously happening. And fans are obviously freaking out just a little. The three members of Destiny’s Child have stayed on good terms despite breaking up. They actually reunited briefly during Bey’s Super Bowl Halftime Show performance in 2013. That was the last time they all shared a stage together, but we’re willing to bet it won’t be their last. What do you think about the possibility of a Destiny’s Child reunion?